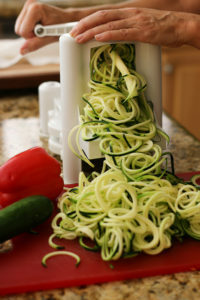 This link includes the Paderno Spiralizer and Instant Pot that I own and love. 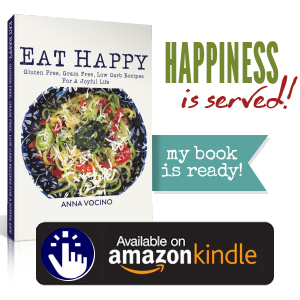 Also, if you need to know about NSNG, then read Vinnie Tortorich’s book Fitness Confidential. 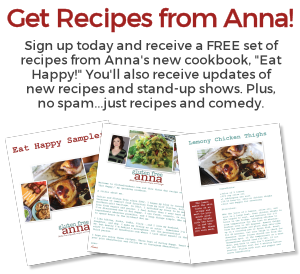 Then get Eat Happy cookbook to implement NSNG recipes into your daily life. Read The Obesity Code by Jason Fung for a comprehensive guide to how the old food and diet paradigms we grew up with have failed us, and how to fix it. 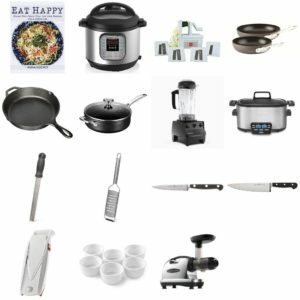 I will update this list, but if you are stocking your kitchen and your kindle, this is a great place to get started!